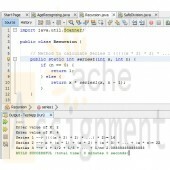 Need Help in Java Assignment? 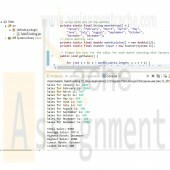 We can help you if you are having difficulty with your Java Assignment. 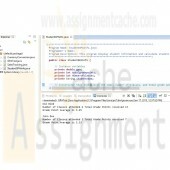 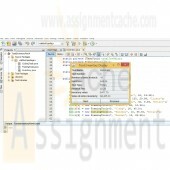 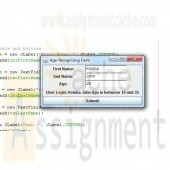 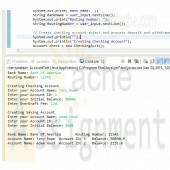 Just email your Java Assignment at admin@assignmentcache.com. 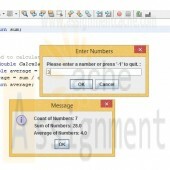 We provide help for students all over the world in Java Assignment.